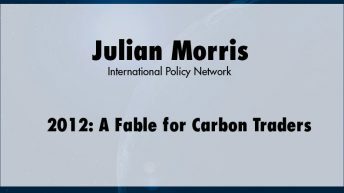 Julian Morris is executive director of International Policy Network (www.policynetwork.net), a London-based think-tank, and a visiting professor at the University of Buckingham. He holds degrees in economics and law and has published widely on matters relating to the environment, health, technology, and development. 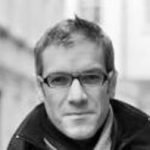 He is the author or editor of many papers and books, including Sustainable Development: Promoting Progress or Perpetuating Poverty (Profile Books, 2002) and Rethinking Risk and the Precautionary Principle (Butterworth-Heinemann, 1999). 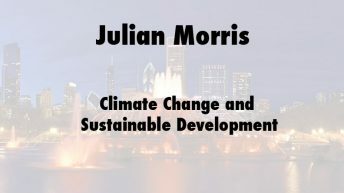 Morris is co-editor, with Dr Indur Goklany, of the Electronic Journal of Sustainable Development (www.ejsd.org) and a member of the editorial board of Energy and Environment. 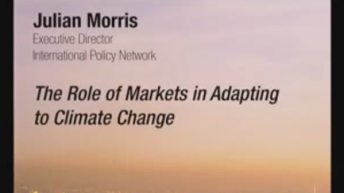 Prior to founding International Policy Network in 2001, he was director of the environment and technology programme at the Institute of Economic Affairs, also in London.